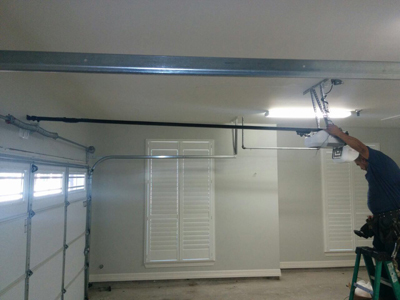 Learn more about your own garage door set up by reading up on tips relayed by our most expert technicians. 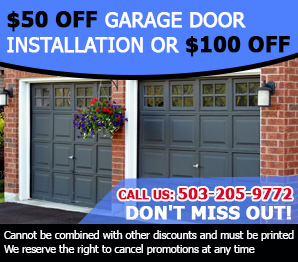 Their vast years of knowledge and experience in handling the most intricate garage door systems have been compiled and synthesized into a bite-sized format for everyone’s personal use. Read all about it here. 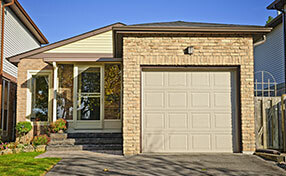 Close the door and use the release mechanism on your opener. 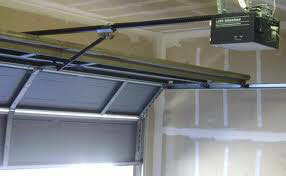 Lift the door open manually up to four feet, it should offer little to no resistance and should remain open. If not, then have a qualified technician readjust it for you.